Encouraging skills in creativity, developing computational thinking & inspiring confidence! When kids become engaged with numbers, they can experience a magical transformation which greatly improves their attainment level! ARITHMETRIX is an action packed, interactive and super fun show that makes numbers trick-tastic! Unlike anything else, this is entertainment for 21st century kids aged 8 to 13 years. The great news for you – your students will be having SO MUCH FUN that they won’t even realise they are learning! ARITHMETRIX entertains, engages and educates all at once. This super charged, number nitro show teaches tricks of the trade and thinking skills… by stealth! Awesome ARITHMETRIX provides a completely unique, unforgettable and magical experience. Watch as your kids become inspired and empowered in their quest to become a Number Ninja! Who would believe numbers could be so much fun? The specially devised Arithmetrix Show and Workshop inspires kids to appreciate numeracy in a completely unique way. Arithmetrix is a truly memorable and magical learning experience. Preferable size of 20 so that everybody is actively involved and participates. The workshop reinforces the learning with a range of fun and powerful numeracy related activities. As well as being part of a highly beneficial experience, each pupil in attendance will also receive the Number Ninja Notebook with resources and full descriptions to encourage further learning opportunities! Workshop participants will also receive a copy of The Ninja Bonus Book & The Ninja Workbook! Teachers will be provided with additional support material for future lessons. 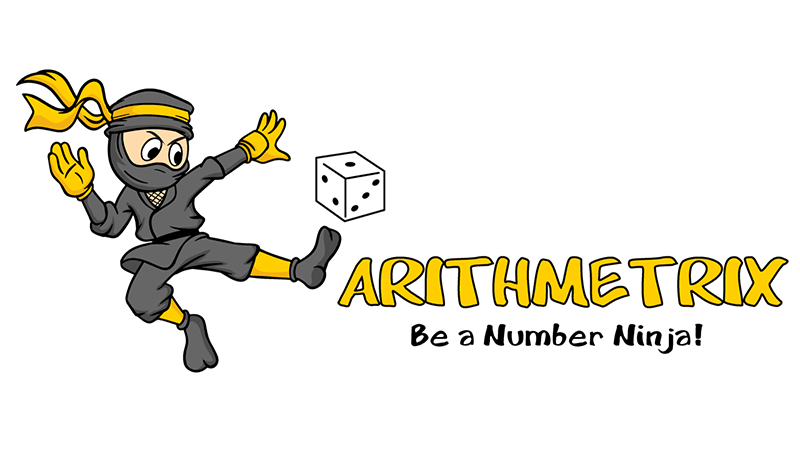 Arithmetrix (Be A Number Ninja!) is an official Jody Greig creation and Flummix® production. The Adventures of STEM Island is an amazing adventure for 21st century learners: Code breaking, symbology and discovery learning successfully unites the arts and STEM subjects to develop skills in creativity, computational thinking and confidence! The Adventures of STEM Island embraces performance with STEM subjects to inspire new connections, new ways of thinking and (literally!) new discoveries. Using specifically designed theatrical mysteries, learners will be immersed into the wonderful world of curiosity. They will learn the hidden secrets and uncover the building blocks for breaking the code. 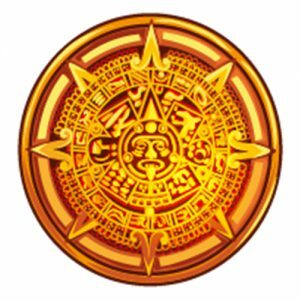 Learners will then be given a series of collaborative, creative and computational tasks that will help them discover the ancient hidden treasure from the Mayan Civilisation. STEM ISLAND is a hidden island off the coast of South America. Legend has it that priceless treasure – that will help the survival of mankind – was buried there by the ancient and sophisticated Mayan civilisation. So advanced were their techniques in numerology, that it is only now – during the technological revolution (and Google Maps!) – can we begin to locate and unlock the hidden secrets. 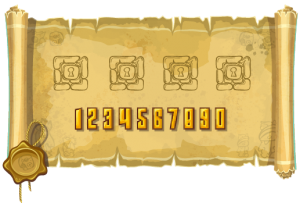 So far, nobody has been able to break the code and discover the lost treasure. 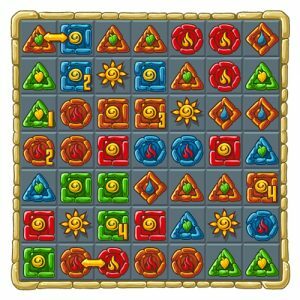 Your quest is simple: Break the code and find the hidden treasure! This exciting, unique and holistic workshop is an experience like no other! It combines team work, experiential learning and problem solving to discover the ancient hidden treasures of the Mayan Civilisation! The Adventures of STEM ISLAND is a science-festival of fun, Harry Potter of adventure and Da Vinci Code of challenges. This exciting learning experience is split into 2 parts: The 1st part will give the learners the opportunity to learn the secrets. The 2nd part will allow learners to apply the secret methods to help them break the code, build the tools and complete the collaborative task of finding the hidden treasure. Using specifically designed theatrical mysteries, learners will be immersed into the wonderful world of curiosity. They will learn the hidden secrets and demonstrate knowledge and understanding through performance. The secrets uncovered will be their building blocks for breaking the code. Using their new-found knowledge – and working in teams – learners will be given a series of collaborative, creative and computational tasks. Only when all the teams have successfully completed their challenges, will they have access to all the secret information: A treasure map of STEM ISLAND. The successful completion of all learning outcomes will allow learners to confidently locate the hidden treasure, unlock their potential and inspire their own life-long creative quest. STEM Antics takes you on an incredible journey of discovery that inspires curiosity and brings the impossible to life. This presentation is unlike anything you have seen before and hits a massive 1.21 Giga Watts on the educational entertainment-ometer! STEM Antics predicts birthdays, pin numbers, choices, outcomes and includes a real life lie detector experiment! This fast paced, interactive and mind blowing presentation finely weaves the fabrics of science, discovery and creativity together. After every thrilling set-piece with audience participation, there is a gradual release of secret knowledge that brings to light, methods and meaning. Participants are given a step-by-step break down of all the elements that fuse together the creative art of wonder and fundamental building blocks of scientific thinking. Participants will be treated to a memorable and meaningful learning experience and will go home with an inspired sense of discovery… And FREE Resources! The best memory techniques are simple but remarkably powerful. They use mental imagery to make information meaningful and memorable. Once attendees understand that they don’t have a bad memory, they have an untrained memory, their achievements and results are immediate! Children with poor working memory often struggle to meet the demands of many classroom activities. Remembering and retaining information is vital if leaners are to fulfil their potential. TOTAL RECALL involves acquiring new knowledge and skills that will ensure that all learning can be maximised. Learners will confidently and effectively be able to remember more information. They will successfully demonstrate their new-found skills in a matter of minutes! Teachers will immediately add these techniques into their teaching toolbox safe in the knowledge that every single learner will benefit! ✓ Do you want to improve numeracy skills and attainment levels for all your students? ✓ Do you want a memorable learning experience that is engaging, exciting and entertaining? ✓ Do you want a unique learning experience that has real life applications? ✓ Do you want to make a difference to your student’s learning by making numbers and thinking skills super fun? ✓ Do you want to improve your student’s communication skills, develop more confidence, self-esteem and empathy? Bring valuable tools that create immediate results into your classroom.